Unfortunately I missed this film in the theatre. It was one that I wanted to see, but I just did not get to it. 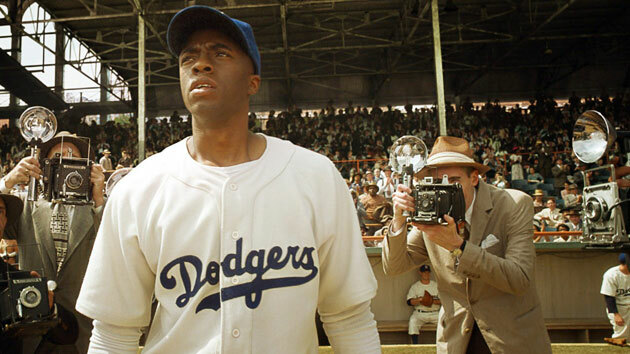 42 is based on the incredible true story of how Jackie Robinson (Chadwick Boseman) broke the color barrier in major league baseball in 1947 with the help of the Brooklyn Dodgers Executive Branch Rickey (Harrison Ford). 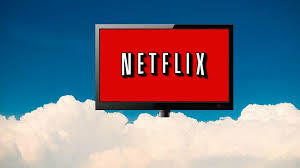 The film was written and directed by Brian Helgeland and the rest of the noteworthy cast includes Nicole Beharie, Christopher Meloni, Ryan Merriman, Lucas Black, Andre Holland, Alan Tudyk, Hamish Linklater, John C. McGinley, Toby Huss, Brett Cullen, and Jesse Luken. 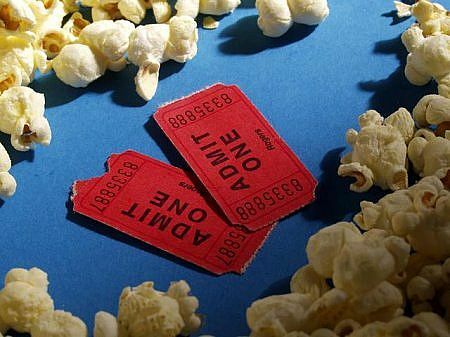 The film feels like a genuine depiction of America’s favorite pastime in the 1940s. Having not lived during that time, I cannot say it is exactly like it was, but the set certainly brings you back to an earlier time. The cars, clothes, uniforms, houses, and cleanliness of the cities make it look like the 1940s, but it’s the performances by the actors and how they are filmed that make it actually feel like the 1940s. The scenes during baseball games were so detailed that I could practically taste the Cracker Jacks. It felt like you were in the stands with the rest of the audience watching history being made. 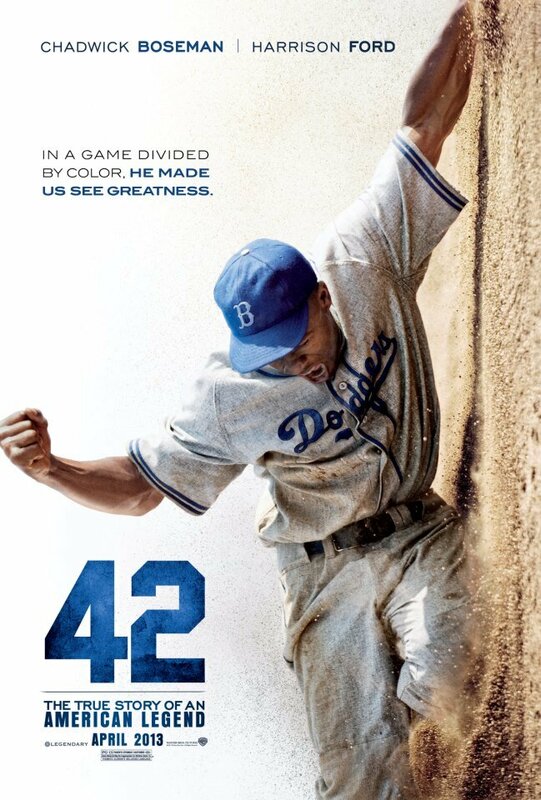 I was familiar with who Jackie Robinson was and what he did before watching this movie, but I did not know much of his story. 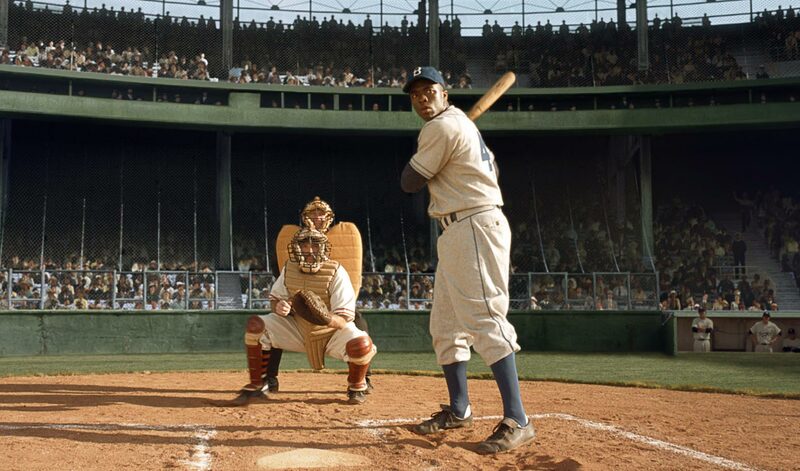 42 tells his story so well on screen that if I didn’t know any better, it could have actually been the real Jackie Robinson in the film. You are really able to feel for Boseman’s Robinson character and the racial hatred that he was subjected to and stood up against. He persevered, overcame, and ultimately changed baseball forever. He was the tip of the spear that cut out racism not only in professional baseball, but in all professional sports. 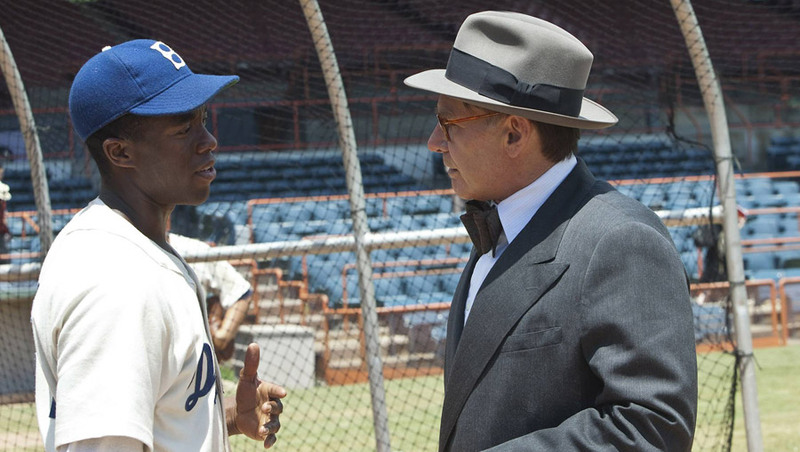 42 could quite possibly be Harrison Ford’s best performance as an actor. He was brilliant, but Boseman was equally dazzling as Robinson. If you ask me, I think that Boseman could easily win an Academy Award for Best Actor and Ford could win one for Best Supporting Actor. It would be a crime if neither actor is at least nominated. They both deserve recognition for their awesomeness. My only issue with the film was that it was so good throughout that the ending seemed almost anticlimactic. Instead of building up to a finale, it felt like it just ended a little too abruptly. The ending was not bad by any means, it was just a little unexpected. 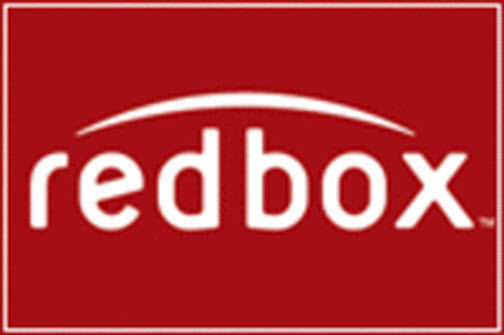 You do not have to be a fan of baseball to enjoy this movie. However, baseball fans will probably respect it even more.